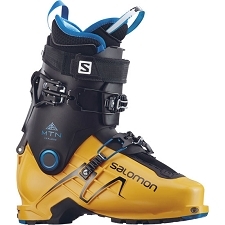 Ski touring boot designed for freeriders. Precise power transmission and maximum rigidity, thanks to the Precision Lock System. This allows all boot components to work together as one unit. 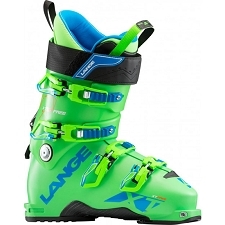 The ascent also gets improved performance thanks to the lightweight design and ergonomic shape. 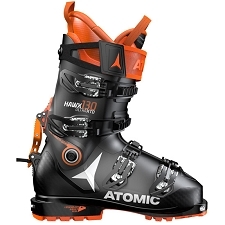 Streamlined buckles and elimination of lateral protrusions ensure little speed loss as well as minimal points of resistance and thus maximum penetration. 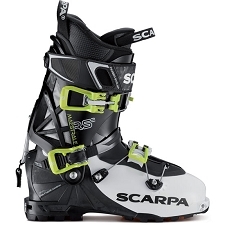 The carbon fiber material in the upper and shell lends additional rigidity to the Beast Carbon touring boot. 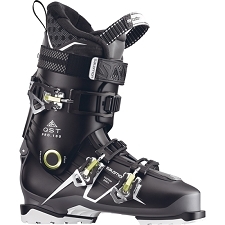 In addition, the Master Step Insert enables easier entry by 50% as well as maximum mechanical loads with freeride bindings set to a release value (Z value) of 16. Lambda exoskeleton provides lateral and front rigidity to the structure, favoring a precise immediate response. 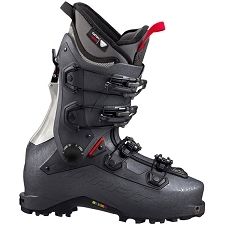 At the same time, this enables softer materials to be employed in less critical areas of the shell to deliver improved walkability and ease foot entry and removal into the boot. 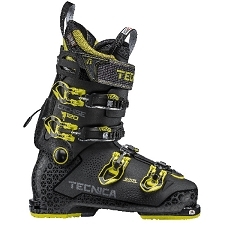 The liner uses different densities of foam to combine comfort, low volume and lightweight. 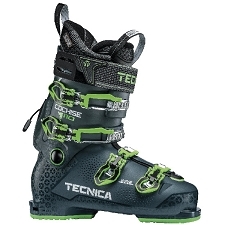 The Formula Pomoca Free boot sole offers maximum grip and prevents a build up of ice. 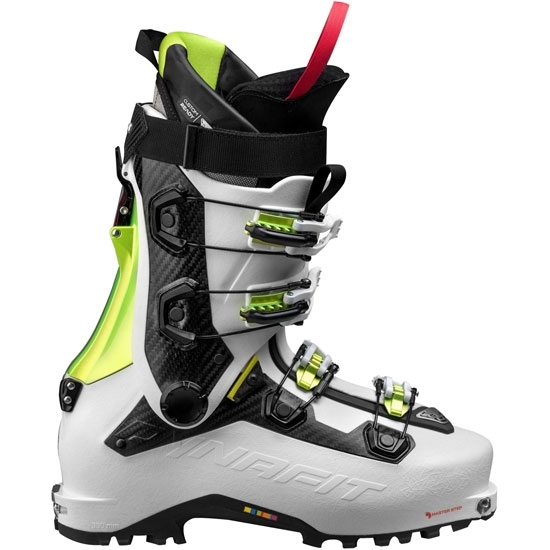 Compatible with all standard ski bindings. Custom Ready Liner with mapping and side bumper for comfort.